* How is Janmashtami Celebrated? But why Janmashtami, you may ask? What’s so special about Krishna, as opposed to any other form of God? It’s His personableness. 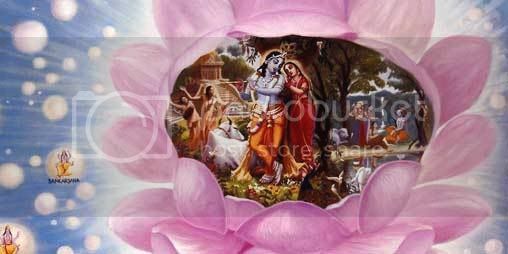 For every devotee who offers Him love, He reciprocates in uniquely human ways. He is a mischievous son, a romantic lover, a compassionate friend. And on Janmashtami, devotees celebrate Krishna in all of these aspects. For just as Krishna reciprocates individually with His relatives and confidantes, he responds to the distinct feelings and desires held most deeply in the heart of every single worshipper. Submitted by Travel12 on Wed, 2011-08-03 01:56. That's really a very nice information about Janmashtami. Janmashtami is one of the most famous and biggest festival in the world. In this festival lots of enjoy and happiness. I have really enjoyed reading your blog posts. This festival is one of my favorite. Thanks for sharing such a nice information with us.